This is the Micro Servo for the Traxxas Revo Truck. 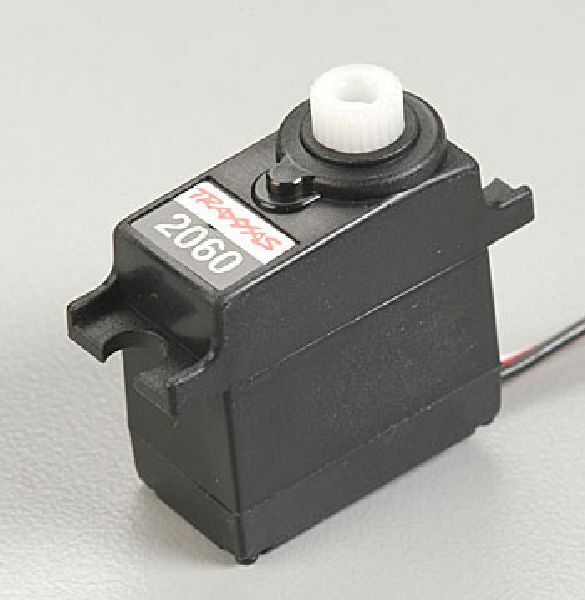 This is the servo than connects to the shift linkage. REQUIRES: Installing in electronics box, plugging into receiver and connecting Shift Linkage, TRAC5392. Ratings such as speed and torque have not been provided by Traxxas.